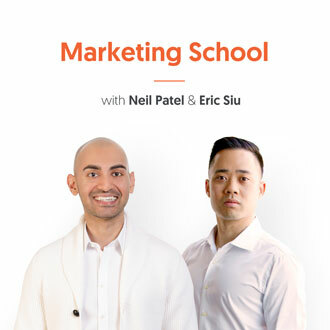 Welcome to The Marketing School Podcast—your 10-minute resource to learn, grown, and nurture your passion for online marketing! In Episode #203 Eric and Neil discuss how to get your content into Google’s featured snippet. You tend to only show up as a featured, or rich, snippet when you can answer a question, so write blogs that include the key phrases “How To…” “What Is…” “How Do…” or “How Does…”. Enjoy!